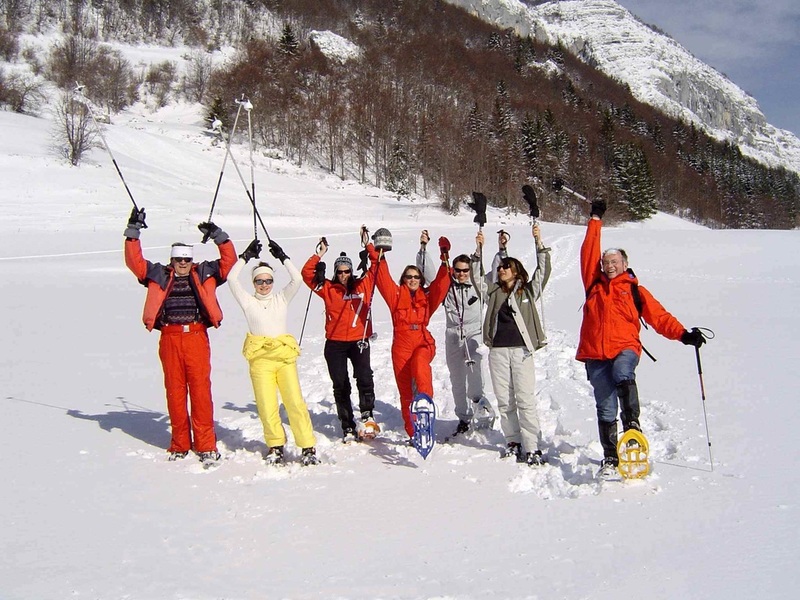 These outings have same philosophy and the same organisation as in the summer outings, (Hikes and treks on their own or hikes and treks with other added interests (oenology or improving your general fitness) without forgetting snowshoe outings at night with a delicious and excellent quality meal using local produce. 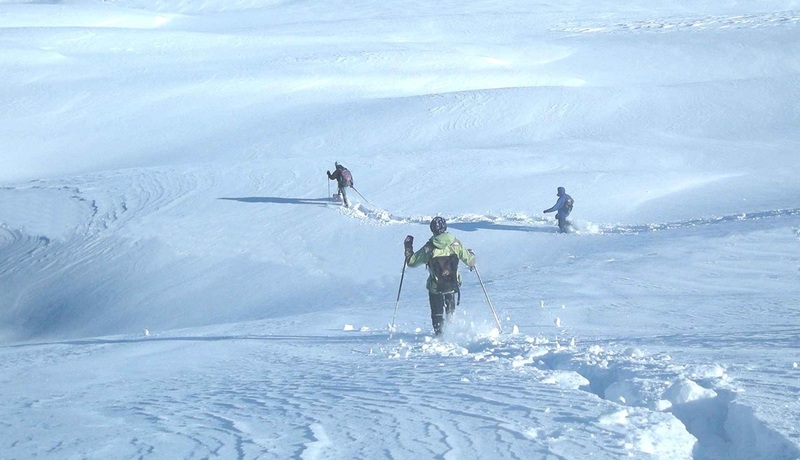 Our area of the country has been blessed by the Gods where mountains and vineyards live in total harmony, you can spend a few minutes in a car driving through wild but pristine white snow covered countryside to the wine producers’ cellar to enjoy a combined outing of snowshoes and wine tasting. The wine tastings can also take place in your accommodation in the mountains (hotel or refuge) after the snowshoe walk is finished. The routes are chosen first of all for their beauty (a hike or trek that is difficult isn’t automatically a good hike or trek) because of this the programmes are made to measure and the difficulty is adapted to suit what you want to do and your level of competence is obviously taken into account as well. In these mountain ranges anything is possible, from very easy to very difficult. The Parcs naturel des Bauges and Chartreuse are considered to be the birthplace for snowshoe outings, the beautiful mountain ranges, the forests, the little valleys when winter begins and picturesque little villages all go to make the region perfect for snowshoe outings – here it is totally authentic, quiet and very beautiful. 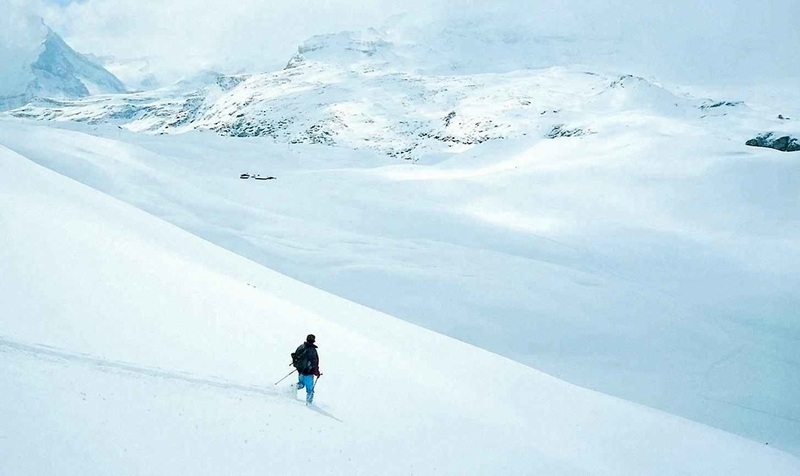 Have an unforgettable life experience by going on a snowshoe outing at night, which can be followed by either a meal in a local hostel or have your evening meal at a local farmers guesthouse.